Delmar, Clayton locations now open; more to come in 2018 as Regions make long-term investment in the St. Louis branch network. 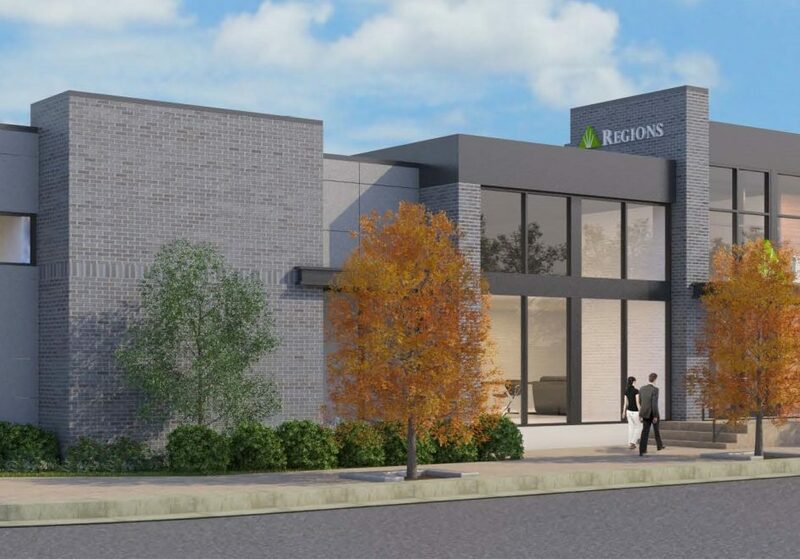 A rendering showing Regions’ new Clayton branch facility at 8351 Maryland Avenue. ST. LOUIS, Mo. 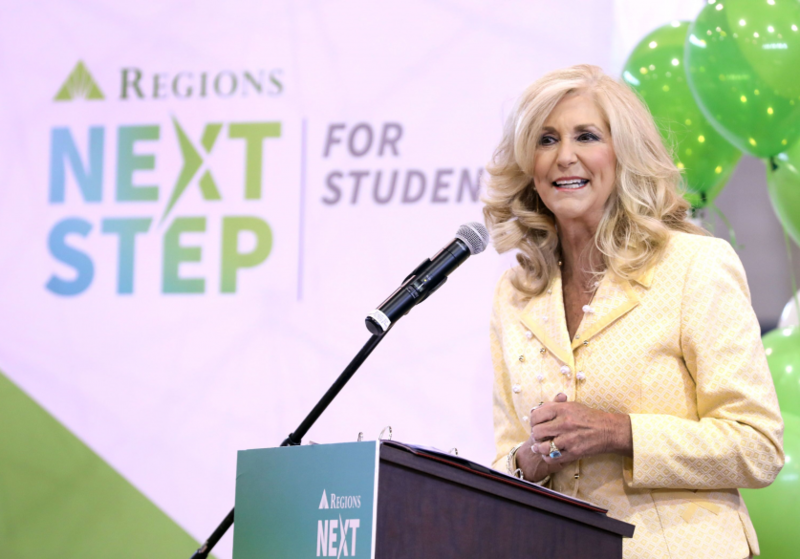 – Regions Bank on Thursday announced the opening of the first two branches to be developed as part of the company’s expansion in the St. Louis area. Regions’ new Delmar Loop branch, at 6680 Delmar Boulevard in University City, will celebrate its grand opening on Saturday, Dec. 9 from 10 a.m.-2 p.m. People are invited to see how the branch has been designed to deliver customized, one-on-one financial advice, guidance and education. 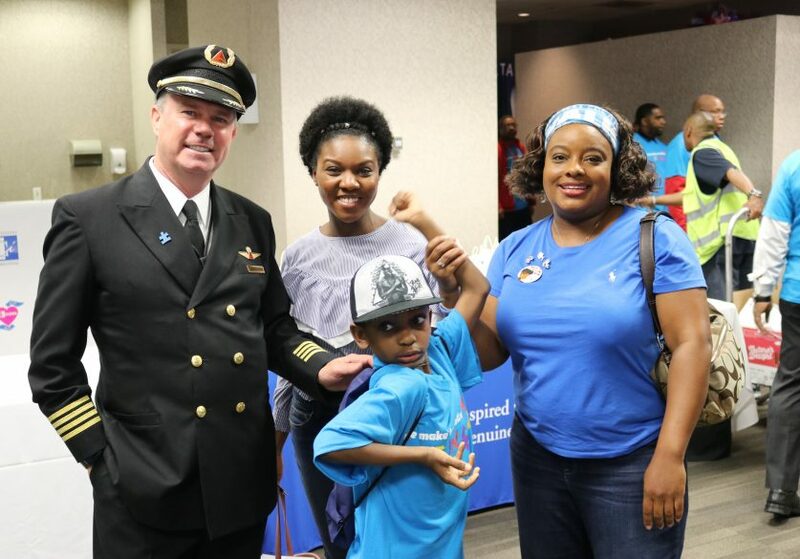 Free food will be on-hand along with the mascots of the St. Louis Cardinals (Fred Bird: 11 a.m.-1 p.m.) and the St. Louis Blues (Louie: noon-2 p.m.). Additionally, Regions’ new Clayton branch, under construction at the corner of Maryland Avenue and Crandon Drive, is scheduled to open during the week of Dec. 11. The Clayton branch will feature a modern design that does not include waiting in a traditional teller line. Rather, customers will be greeted personally by local bankers in a setting that blends personal service with the latest in technology. The Clayton branch will also become one of the first Regions locations in the St. Louis area to feature instant-issue debit card printing. The feature allows customers to receive new debit cards within moments, rather than having to wait for cards to be shipped in the mail. 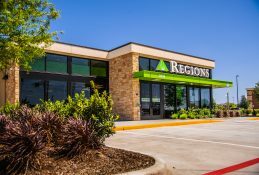 Regions has been expanding this feature among new and renovated branches in recent months and plans to equip more branches with this option over time. 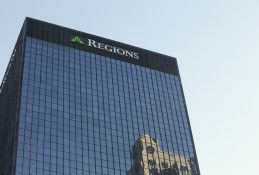 Regions plans to open at least six additional branches in 2018. 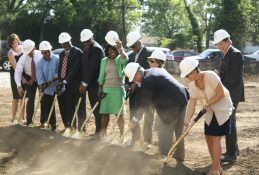 These branches will serve Florissant, Des Peres, St. Charles, St. Peters, Lake St. Louis, Twin Oaks and surrounding areas. Over the last two years, Regions has also opened brand-new or modernized banking facilities in Jennings, St. Ann and Arnold. The Arnold branch was also recently equipped to offer instant-issue debit cards. Regions’ Delmar branch, which will celebrate its grand opening Saturday, Dec. 9 at 6680 Delmar Boulevard in University City. 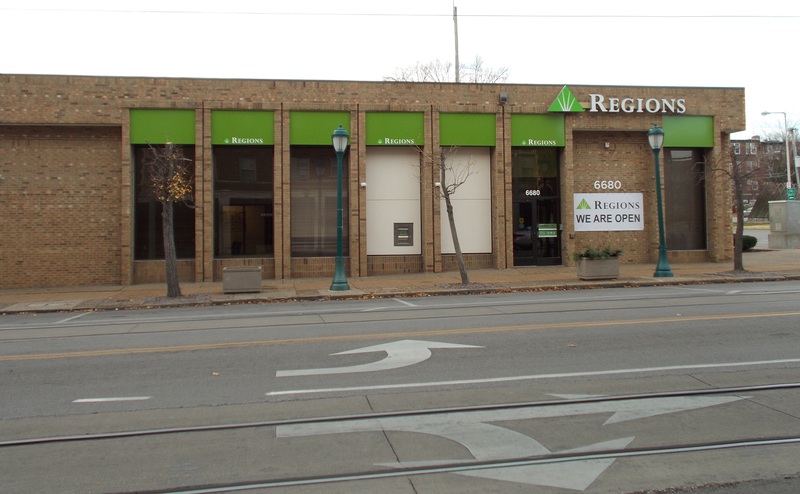 The new Regions branch in the Delmar Loop features a modern layout and pedestrian-friendly conveniences, including a walk-up Regions DepositSmart ATM that is available around the clock. In addition to dispensing cash and providing account updates, DepositSmart ATMs can accept deposits of both cash and checks – as well as cash checks for customers – at any time. 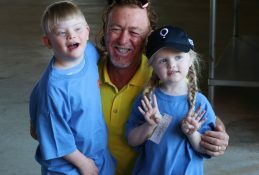 At Clayton, the branch’s features include Regions Video Banking ATMs, which provide personal service during extended hours on weekdays as well as on Saturdays and Sundays. 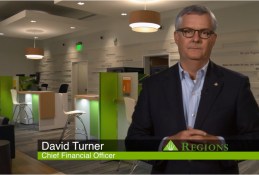 Video Banking ATMs connect customers with a Regions Video Banker via live, two-way video. Video Bankers can process most teller transactions while also helping people with account maintenance, accepting deposits, general inquiries and more. Regions Video Bankers are available during extended hours on weekdays (7 a.m.-8 p.m. CT). 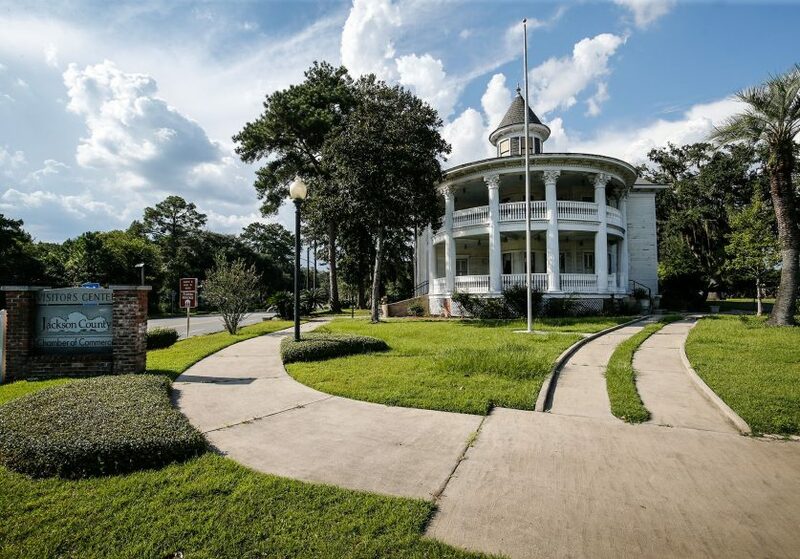 They are also available on Saturdays (8 a.m.-5 p.m. CT), Sundays (11 a.m.-5 p.m. CT) and most holidays.